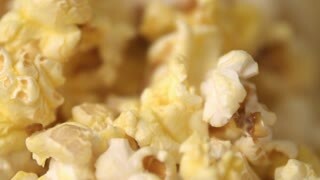 Search Results for "movie background"
Cinema popcorn background. 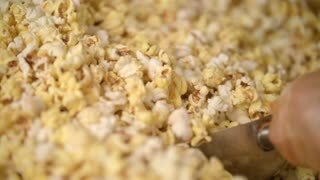 Ready popcorn flakes falling into heap in slow motion at popcorn machine. 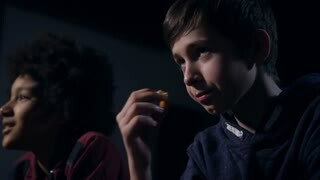 Close up of popcorn ready for movie. 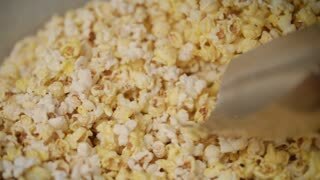 Process of pop corn production. Vintage 8mm film camera in front of flickering old movie background. Retro stylized film of decorated Christmas tree with cardboard and glass ornaments. Vintage 8mm film camera in front of flickering old movie background. 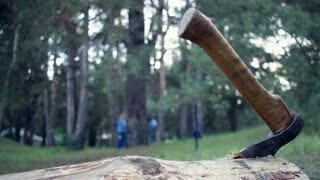 Retro stylized film of Christmas holiday family home movie. Vintage 8mm film camera in front of flickering old movie background. Retro stylized film of photographer working in traditional photography darkroom with red safelight. Multiple fireworks, footage abstract blurred movie. Background for tv show, intro, opener, christmas theme, holiday, party, clubs, event, music clips, advertising footage. 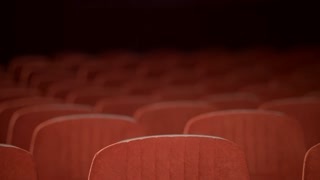 Vintage 8mm film camera rotating in front of flickering old movie background. Retro stylized film of decorated Christmas tree with cardboard and glass ornaments. Blank customizable Cinema Clapboard in action on a Movie set background, 4K Cinemagraph. 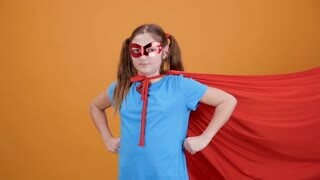 Girl playing the role of a superhero from the movie. Orange Background and slow motion of wind blowing the cloak.